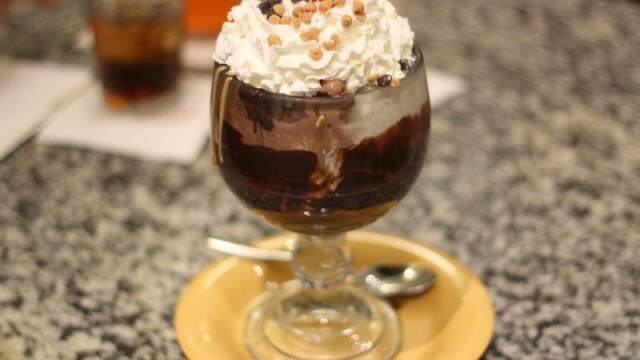 Head over to Beaches and Cream restaurant at Disney’s Beach Club Resort for a family treat. The legendary Kitchen Sink is a sundae built for a crowd. It has 8 scoops of ice cream, every topping in the house, and an entire can of whipped cream! It is plenty for everyone to share but the real treat here is the experience. The sundae is served in a “kitchen sink” shaped bowl to much fanfare. The kids will LOVE this!